Please follow the link to conveniently register your child(ren) online. 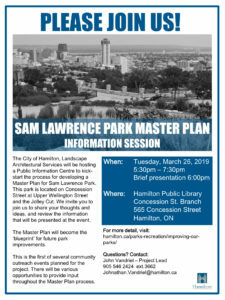 The City of Hamilton, Landscape Architectural Services will be hosting a Public Information Centre to kickstart the process for developing a Master Plan for Sam Lawrence Park. This park is located on Concession Street at Upper Wellington Street and the Jolley Cut. We invite you to join us to share your thoughts and ideas, and review the information that will be presented at the event. Download the form HERE and then mail it to me or drop it off to me at my home address on the bottom of the form. Welcome to the Gourley Park Community Website! 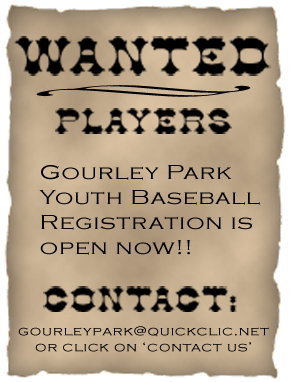 Gourley Park Community Council is pleased to welcome you and your child to the Gourley Park Youth Baseball League. Our Community Council is comprised of a group of volunteers who freely give of their time to provide activities for the community. 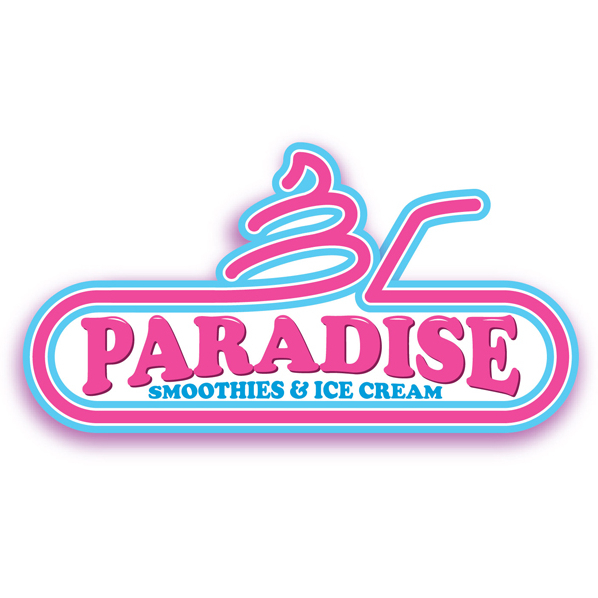 We strive to ensure that all activities are provided in a safe and enjoyable manner. As part of our activities, we offer a Youth Baseball League. The coaches and volunteers who run this league are local volunteers. They give of their time to teach and supervise the youth baseball players. This is done in an open park, in an open group setting, surrounded by parents, and other community members. However, volunteers working with children and youth are according to the city in a high risk situation, regardless of the setting. 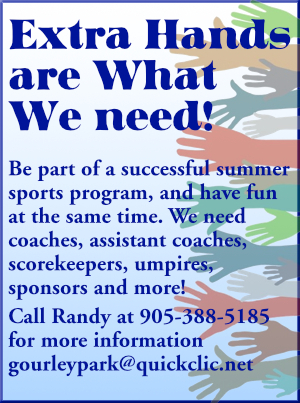 Gourley Park is committed to providing a safe environment for the children to learn and play baseball, and it is our goal to have all our coaches and parent volunteers Vulnerable Sector Screened for next baseaball season. This letter is for your information, and as required under our Affiliation with the City of Hamilton that at present, our coaches and volunteers have not been Vulnerable Sector Screened. Upon submission to Randy you will be re-imbursed for your costs, if specifically done for Gourley Park. We will also accept copies of other accredited Volunteer organizations completed within the last 3 years. All events are run by volunteers, and are offered free of charge to the community. 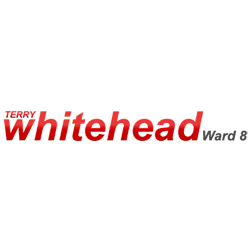 We welcome volunteers to join our Community Association or to volunteer at one or more of our events. We also welcome student volunteers and are willing to provide signatures and/or letters of Volunteer Hours. Should you have any questions or concerns, please feel free to contact the President or Vice-President via email or phone.